The Financial Conduct Authority (FCA) has announced that it intends to fine the Royal Bank of Scotland (RBS) tens of millions of pounds for an IT failure that occurred two years ago. In June 2012, RBS customers suffered as a result of a glitch in a software update. The bank's payment-processing system was corrupted, and in addition to disruptions to customer transactions such as wages and payments, some could not access their money (many were unable to withdraw cash from ATM machines). If RBS responds within 28 days, the FCA could offer a discount of 30% off the proposed fine, as stated in its new rules. Nonetheless, it is likely to be the largest amount ever paid for an offence that is not related to the manipulation of financial markets. The FCA launched its enforcement investigation in April 2013, which now appears to be in its closing stages given that the FCA has proposed the settlement. Meanwhile RBS's Ulster Bank subsidiary is still under investigation by the Central Bank of Ireland (CBI), though it is thought that settlement discussions should be under way by the end of the year. In April the FCA's director of supervision, Clive Adamson, said: "IT outages continue, interrupting key banking services. We want to make sure that the banks have resilient IT systems in place that are able to cope with consumer demand, so customers aren’t left financially stranded or disadvantaged." RBS has said that it will invest more than a billion pounds in IT systems over the next three years, in order to expand its digital capabilities and help to prevent future outages. 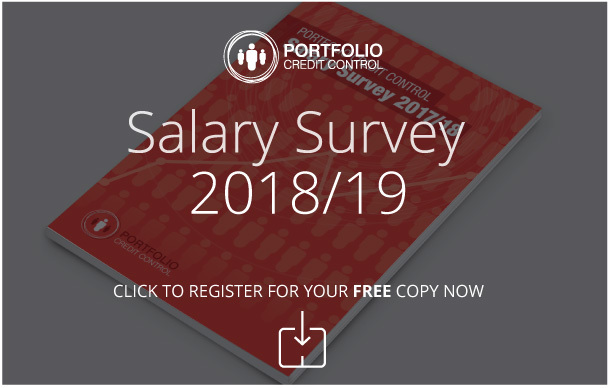 At Portfolio Credit Control we have the expertise to fill your vacancies with qualified, conscientious and responsible candidates. As we have a wealth of experience in the recruitment of credit control staff, we will be able to help you identify the strongest applicants and ensure that your time is not wasted.